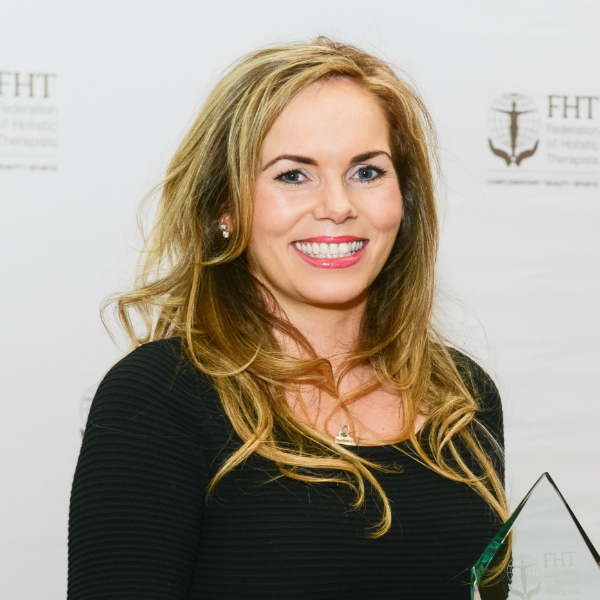 FHT Member and 2013 FHT Excellence in Practice award winner, Geraldine Flynn, has won the WhatClinic.com Excellent Customer Service award. Geraldine today said: “I am delighted to be recognised for my commitment to customer service. As a semi permanent make up technician , it’s something I focus on in everything I do and to receive such positive feedback from my clients is great”. WhatClinic.com CEO Caelen King congratulated Geraldine and said “This is the 7th year we have run these awards. Every year, the standard goes up and up – and I’m delighted to recognise those clinics that are putting the needs of the patient first, every single day. Posted on 23 February, 2016 by Federation of Holistic Therapists (FHT). This entry was posted in news and tagged news. Bookmark the permalink.